The Hobbit blog, offisiell side om Hobbiten-filmene. 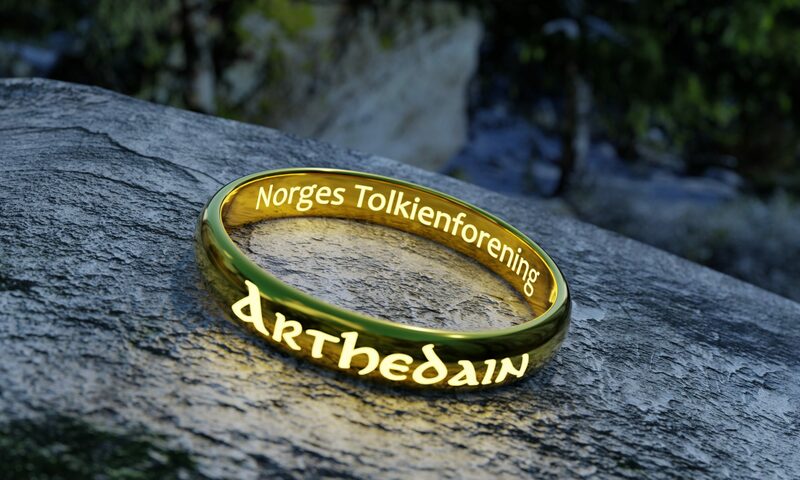 Lord of the Rings Fanatics Site – Beskriver seg selv slik: “For & By Tolkien Fanatics. Lord of the Rings Sites for and by Tolkien Fanatics.